KUBINKA /Moscow Region/, January 23. /TASS/. The Russian Defense Ministry has demonstrated to foreign military attaches and Russian and foreign media the Iskander-M system armed with four 9M729 missiles and the missile’s transportation and launch container at a briefing held in the theme park Patriot. 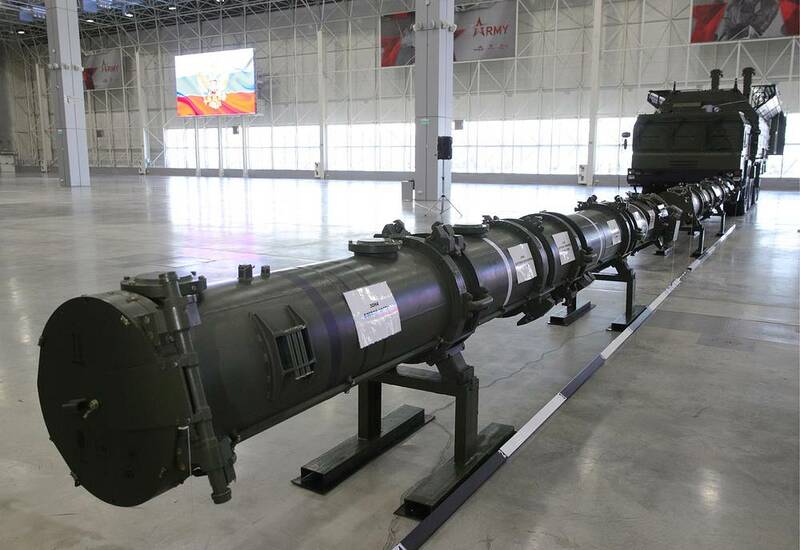 "A special configuration of the self-propelled launcher was developed for the 9M729 missile. 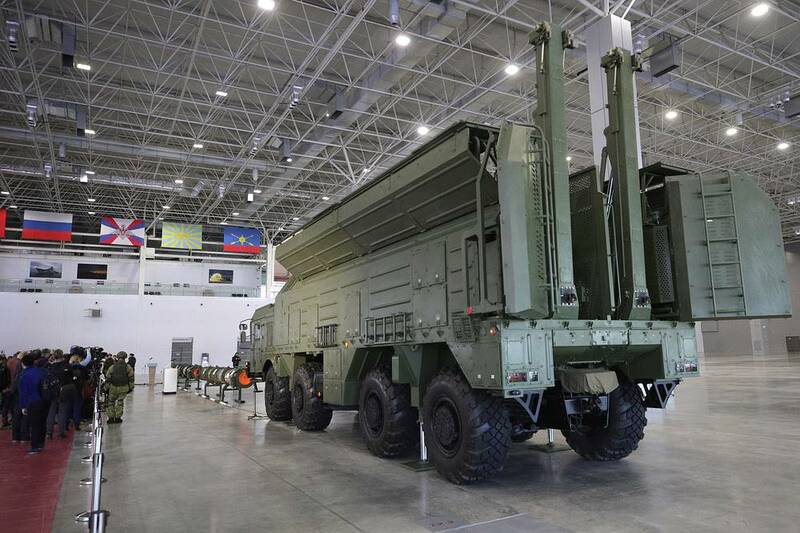 It accommodates four 9M729 missiles, while the previous launcher carries two 9M728 missiles," the commander of Russia’s Missile and Artillery Force, Lieutenant-General Mikhail Matveyevsky told a news briefing earlier. A source close to the event told TASS that US representatives did not attend Wednesday’s joint briefing of the Russian Foreign and Defense Ministries, which was dedicated to the 9M729 missile. "There were no Americans at the briefing," the source said in response to a question. 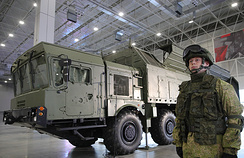 The cruise missile 9M729 is a newer configuration of the cruise missile 9M728, which is part of the system Iskander-M. It was developed by the design bureau Novator in Yekaterinburg. The 9M729 missile has a higher yield warhead and a new control system for greater accuracy. 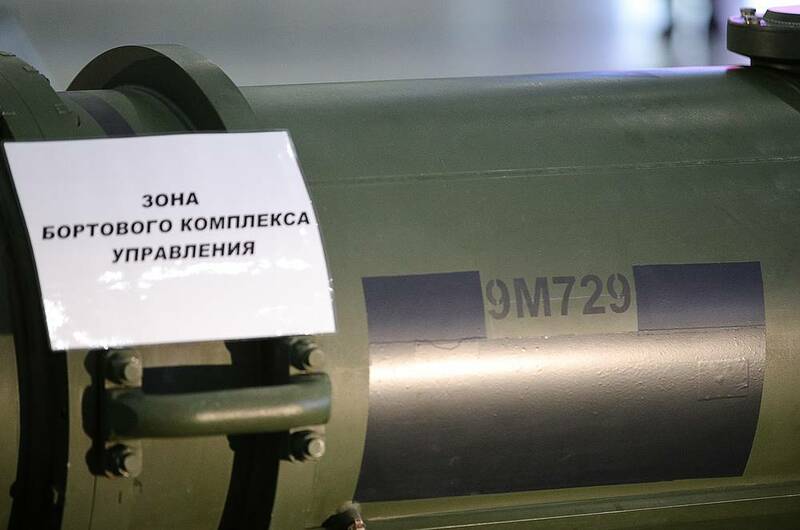 Most parts and components of the 9M728 and 9M729 missiles are identical. 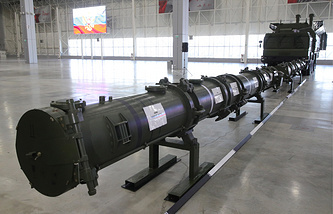 The United States claims that the range of the 9M729 missile exceeds the 500-kilometer restriction established under the INF Treaty. 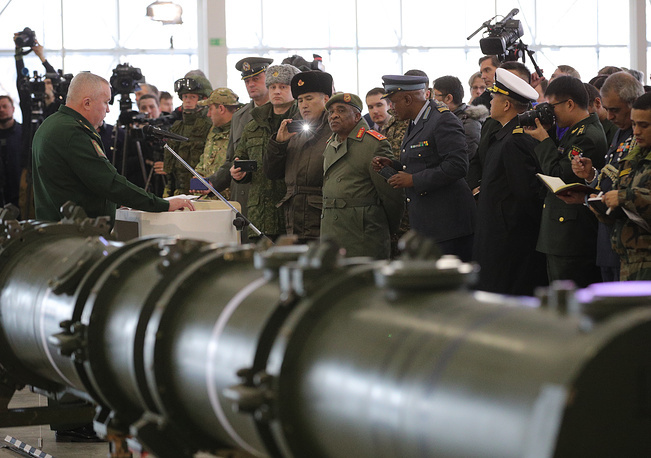 It demands that Russia should eliminate these missiles. Washington warns that otherwise it will quit the treaty.